Joey Marcelo, CEO of Santé, says that Kim Atienza (Kuya Kim), embodies what the brand is all about. “I fell sick a couple of times in the past since I was immuno-compromised. 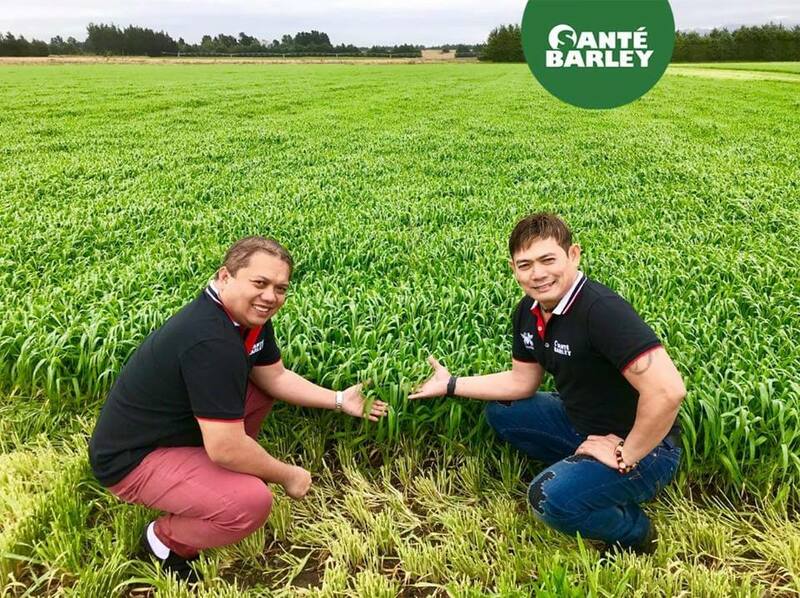 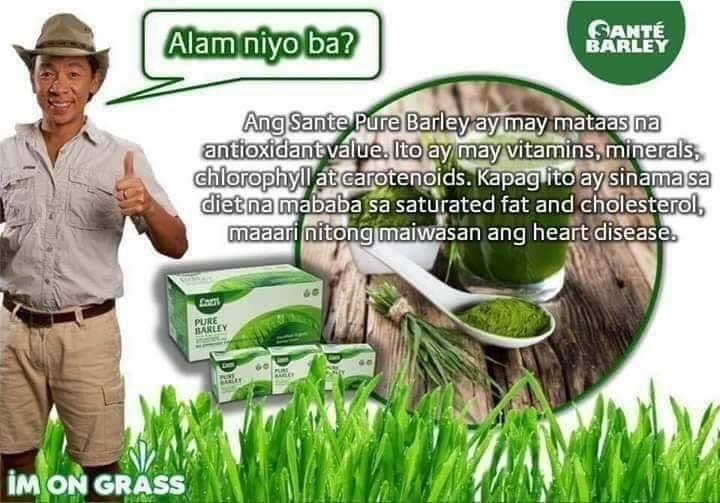 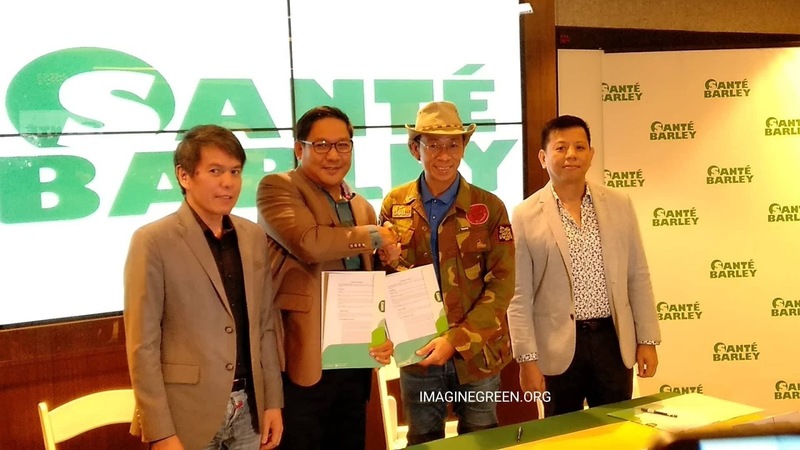 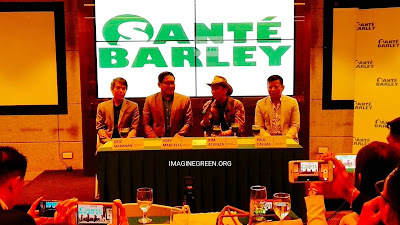 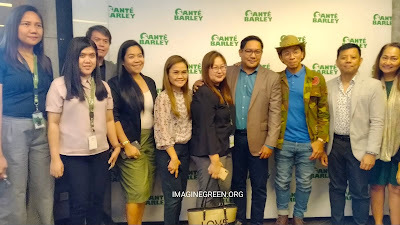 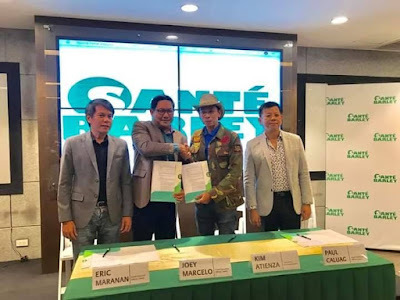 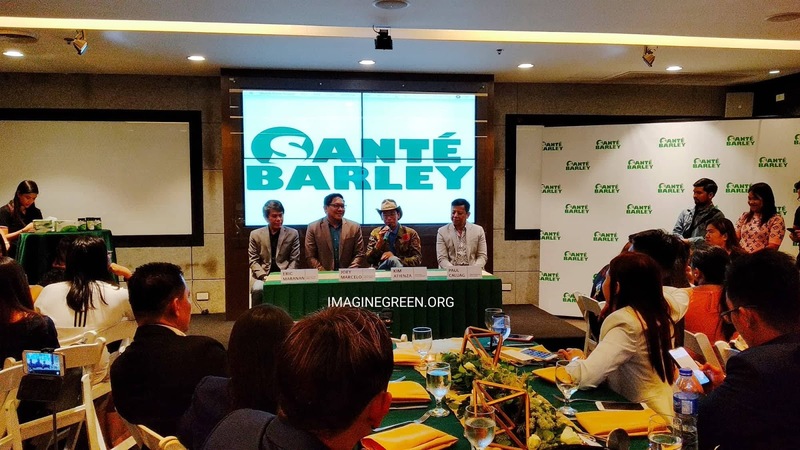 Now, as I lead a healthy lifestyle, it is important for me that my immune system is strengthened—something that Santé Barley has helped me with,” added Atienza.